Setting up a masternode requires a basic understanding of Linux and blockchain technology, as well as an ability to follow instructions closely. It also requires regular maintenance and careful security, particularly if you are not storing your Axe on a hardware wallet. There are some decisions to be made along the way, and optional extra steps to take for increased security. Commercial masternode hosting services are available if you prefer to delegate day-to-day operation of your masternode to a professional operator. When using these hosting services, you retain full control of the 1000 AXE collateral and pay an agreed percentage of your reward to the operator. It is also possible to delegate your voting keys to a representative, see the governance documentation for more information. It is highly recommended to first read at least the list of changes before continuing in order to familiarize yourself with the new concepts in DIP003. This documentation describes the commands as if they were entered in the Axe Core GUI by opening the console from Tools > Debug console, but the same result can be achieved on a masternode by entering the same commands and adding the prefix ~/.axecore/axe-cli to each command. A VPS, more commonly known as a cloud server, is fully functional installation of an operating system (usually Linux) operating within a virtual machine. The virtual machine allows the VPS provider to run multiple systems on one physical server, making it more efficient and much cheaper than having a single operating system running on the “bare metal” of each server. A VPS is ideal for hosting a Axe masternode because they typically offer guaranteed uptime, redundancy in the case of hardware failure and a static IP address that is required to ensure you remain in the masternode payment queue. While running a masternode from home on a desktop computer is technically possible, it will most likely not work reliably because most ISPs allocate dynamic IP addresses to home users. Select Ubuntu 18.04 x64 as the server type. 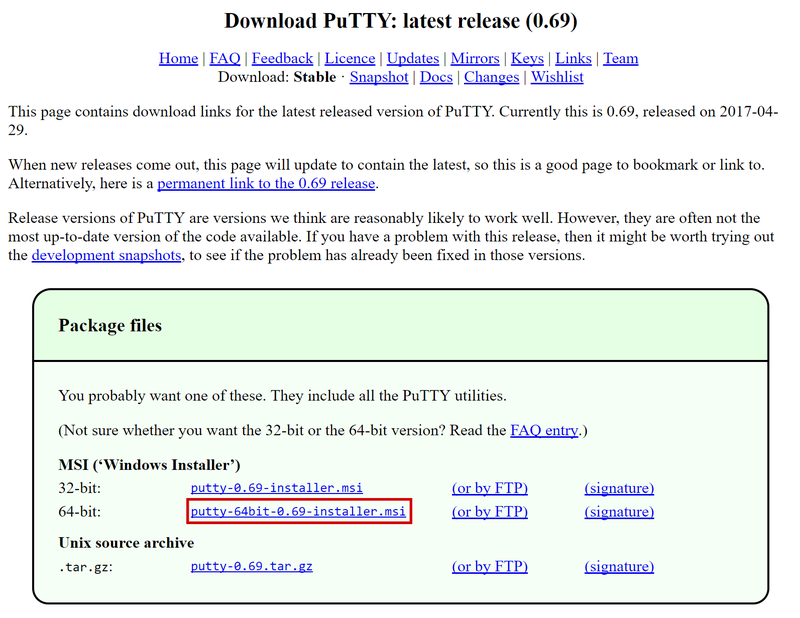 We use this LTS release of Ubuntu instead of the latest version because LTS releases are supported with security updates for 5 years, instead of the usual 9 months. Enter a hostname and label for your server. In this example we will use axemn1 as the hostname. While this setup includes basic steps to protect your server against attacks, much more can be done. 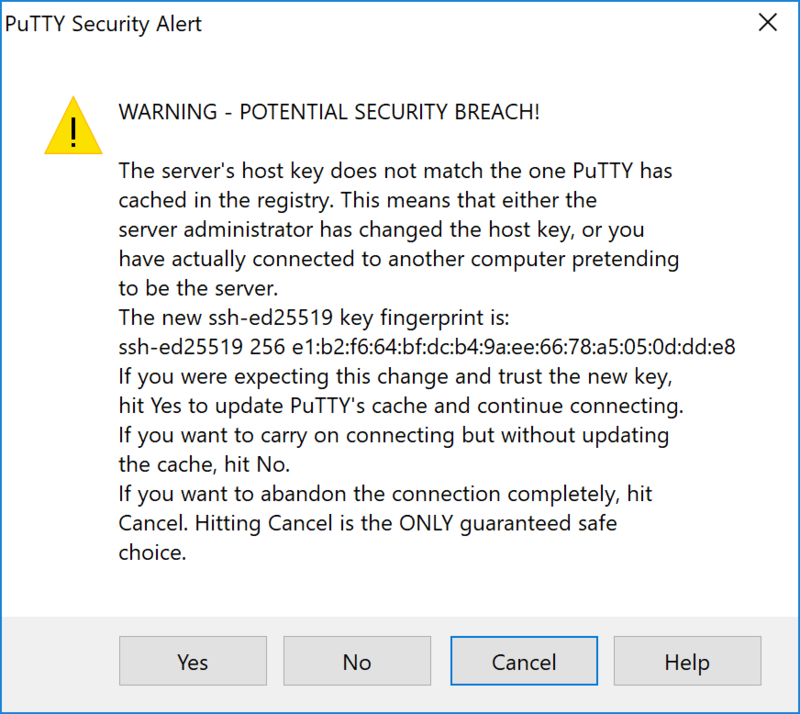 In particular, authenticating with a public key instead of a username/password combination, installing fail2ban to block login brute force attacks and enabling automatic security updates is advisable. More tips are available here. However, since the masternode does not actually store the keys to any Axe, these steps are considered beyond the scope of this guide. A Axe address with a single unspent transaction output (UTXO) of exactly 1000 AXE is required to operate a masternode. Once it has been sent, various keys regarding the transaction must be extracted for later entry in a configuration file and registration transaction as proof to write the configuration to the blockchain so the masternode can be included in the deterministic list. A masternode can be started from a hardware wallet or the official Axe Core wallet, although a hardware wallet is highly recommended to enhance security and protect yourself against hacking. This guide will describe the steps for both hardware wallets and Axe Core. Set up your Trezor using the Trezor wallet at https://wallet.trezor.io/ and send a test transaction to verify that it is working properly. For help on this, see this guide - you may also choose to (carefully!) add a passphrase to your Trezor to further protect your collateral. Create a new account in your Trezor wallet by clicking Add account. Then click the Receive tab and send exactly 1000 AXE to the address displayed. If you are setting up multiple masternodes, send 1000 AXE to consecutive addresses within the same new account. You should see the transaction as soon as the first confirmation arrives, usually within a few minutes. 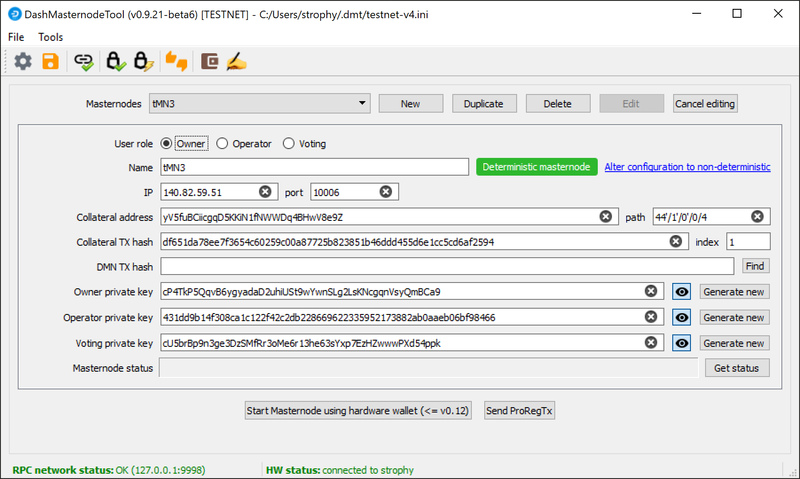 While we are waiting for 15 confirmations, download the latest version of the Axe Masternode Tool (DMT) from the GitHub releases page here. Unzip and run the file. The following window appears. Click the third button from the left Check Axe Network Connection in the top left corner of the main window to verify that the connection is working. Then connect your Trezor device and click the next button Test Hardware Wallet Connection to verify the Trezor connection is working. Ensure you are on the settings page for a Non-deterministic masternode and click Generate new to generate a legacy masternode key. Copy this key into a text editor. 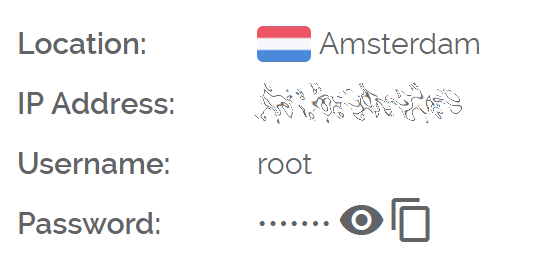 Enter a name for your masternode. The host name you specified for your VPS above is a good choice. Enter the IP address of your masternode. This was given to you by the VPS provider when you set up the server. Leave DMT open and continue with the next step: installing Axe Core on your VPS. Take note of the legacy masternode private key and collateral address, since we will need it later. The next step is to secure your wallet (if you have not already done so). First, encrypt the wallet by selecting Settings > Encrypt wallet. You should use a strong, new password that you have never used somewhere else. Take note of your password and store it somewhere safe or you will be permanently locked out of your wallet and lose access to your funds. Next, back up your wallet file by selecting File > Backup Wallet. Save the file to a secure location physically separate to your computer, since this will be the only way you can access our funds if anything happens to your computer. For more details on these steps, see here. Now send exactly 1000 AXE in a single transaction to the new address you generated in the previous step. This may be sent from another wallet, or from funds already held in your current wallet. Once the transaction is complete, view the transaction in a blockchain explorer by searching for the address. You will need 15 confirmations before you can start the masternode, but you can continue with the next step at this point already: installing Axe Core on your VPS. Axe Core is the software behind both the Axe Core GUI wallet and Axe masternodes. 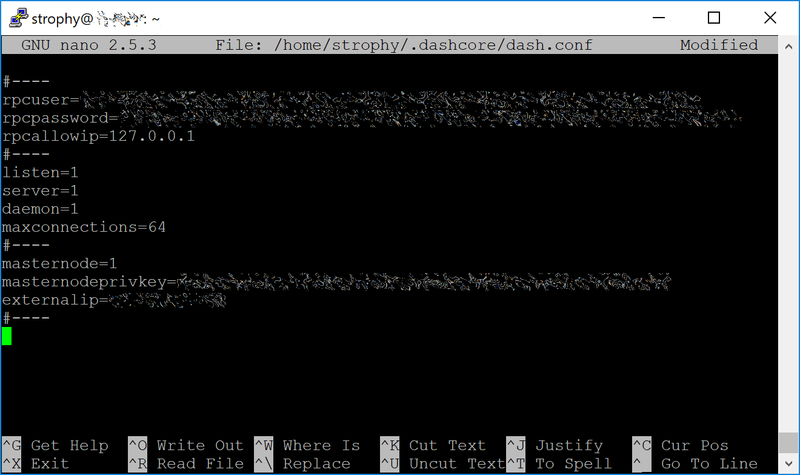 If not displaying a GUI, it runs as a daemon on your VPS (axed), controlled by a simple command interface (axe-cli). 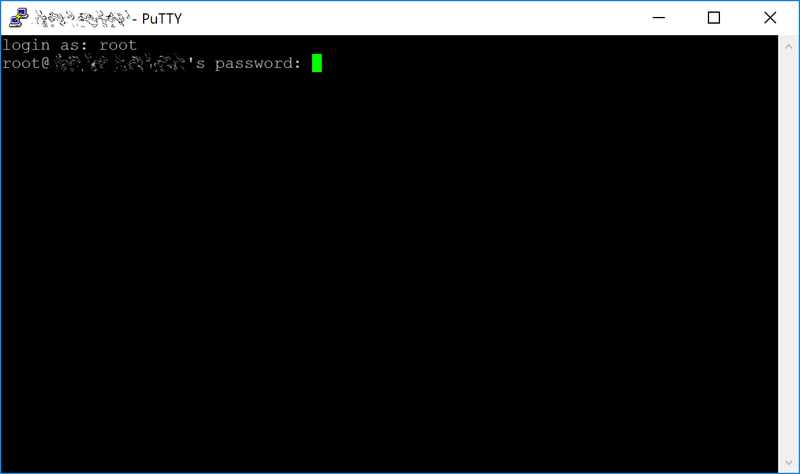 Open PuTTY or a console again and connect using the username and password you just created for your new, non-root user. There are two options to install Axe Core, an automated option using a script utility called axerunner by Axe Core Team member moocowmoo, and a more complicated option which will allow you to understand all of the key steps involved in preparing your masternode. Continue with the next step to register your masternode. Continue with the next step to construct the ProTx transaction required to enable your masternode. 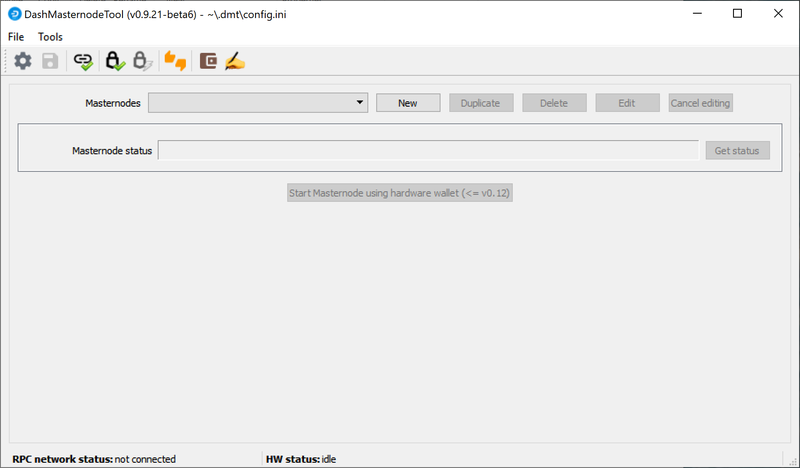 DIP003 introduces several changes to how a masternode is set up and operated. These are described briefly under DIP003 Masternode Changes in this documentation, or in full detail in DIP003 itself. It is highly recommended to first read at least the brief documentation before continuing in order to familiarize yourself with the new concepts in DIP003. The first long string is your transaction hash, while the last number is the index. 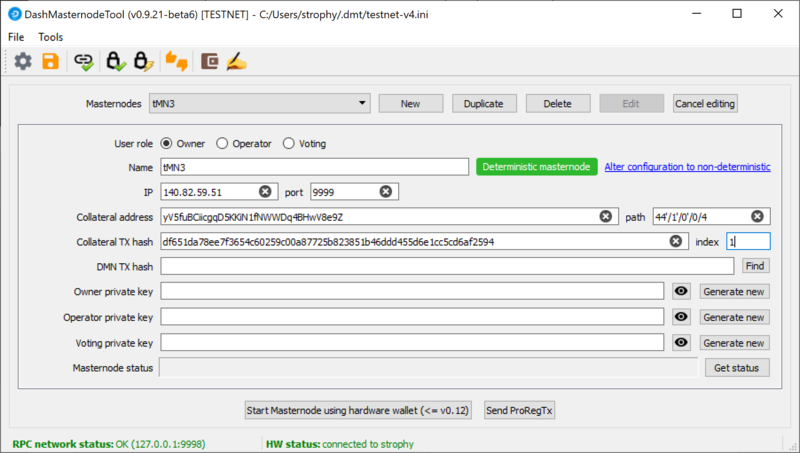 These keys are NOT stored by the wallet and must be kept secure, similar to the value provided in the past by the masternode genkey command. 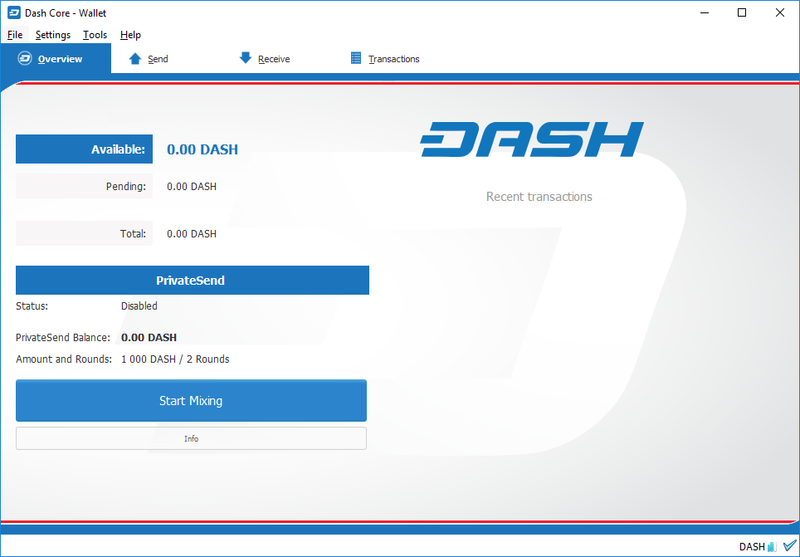 We will now prepare the transaction used to register a DIP003 masternode on the network. feeSourceAddress: An (optional) address used to fund ProTx fee. payoutAddress will be used if not specified. Note that the operator is responsible for specifying their own reward address in a separate update_service transaction if you specify a non-zero operatorReward. The owner of the masternode collateral does not specify the operator’s payout address. Next we will use the collateralAddress and signMessage fields to sign the transaction, and the output of the tx field to submit the transaction. Your masternode is now registered and will appear on the Deterministic Masternode List after the transaction is mined to a block. 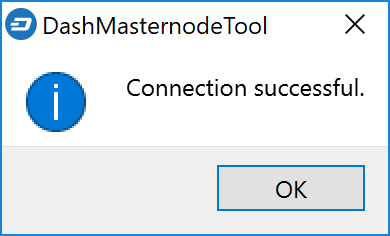 You can view this list on the Masternodes -> DIP3 Masternodes tab of the Axe Core wallet, or in the console using the command protx list valid, where the txid of the final protx register_submit transaction identifies your DIP003 masternode. Note again that all functions related to DIP003 will only take effect once Spork 15 is enabled on the network. You can view the spork status using the spork active command.